The kingdom's only hope will lie with two young men raised worlds apart. Aric is the beloved heir to the throne of Calidon; Albaric is clearly of noble origin yet strangely out of place. 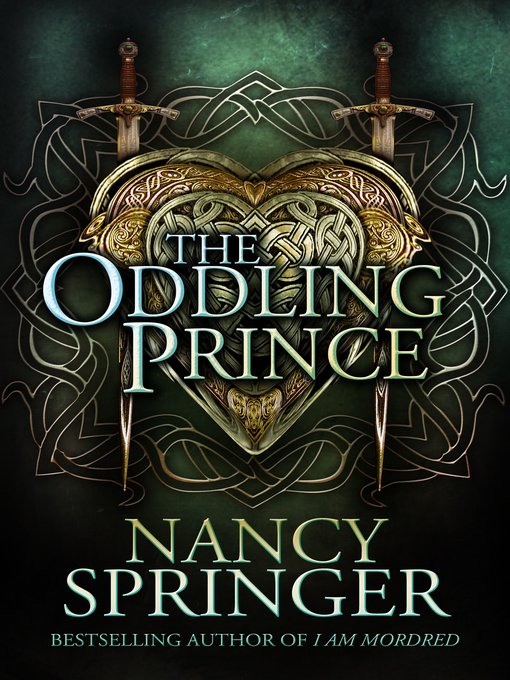 The Oddling Prince is a tale of brothers whose love and loyalty to each other is such that it defies impending warfare, sundering seas, fated hatred, and the very course of time itself. In her long-awaited new fantasy novel, Nancy Springer (the Books of Isle series) explores the darkness of the human heart as well as its unceasing capacity for love.